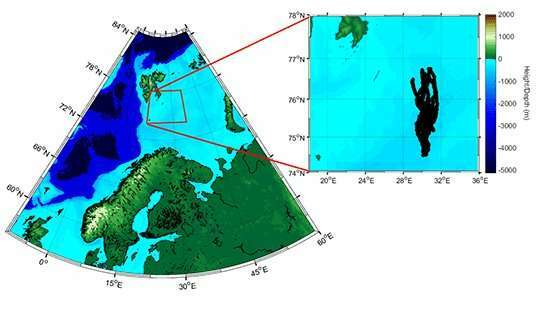 Researchers from the project will retrieve their glider on their return to the Barents Sea on board the RRS James Clark Ross in July. The cruise departs from Longyearbean, Spitsbergen on 12 June 2018 and is part of the Arctic PRIZE project, funded by the NERC Changing Arctic Ocean programme. Gliders are autonomous underwater vehicles (AUVs) that report back in real time a number of key oceanographic measurements. They operate on low power, as they are built for endurance, and are capable of staying at sea for months. 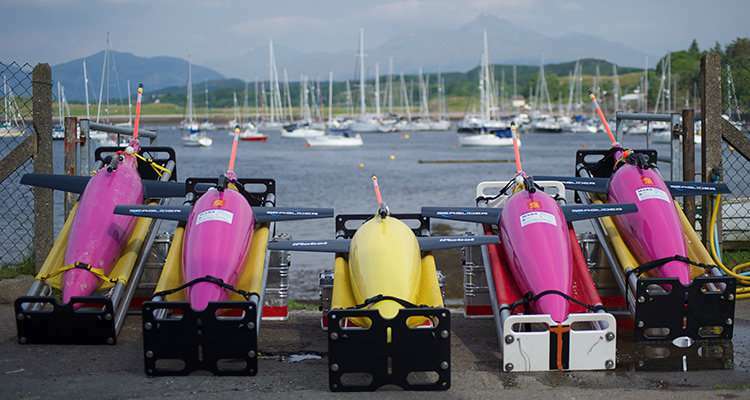 Gliders used on the Arctic PRIZE cruise were capable of diving to 200m and were operated by SAMS, with assistance from the UK's Marine Autonomous & Robotics Systems (MARS) facility based at the National Oceanographic Centre, Southampton. I just read that the temperature on the moon has risen by 1.8 degrees. Is it likely that this is due to increased carbon dioxide levels in the moon atmosphere? Or might it possibly be due to a slight increase in the solar energy hitting the moon??? Did you read that on physorg? if you did, read the whole article related to it. It tells you the answer you seek. I checked, there is no such source. Anonym429119 is lying. If by some miracle, lunar temperatures were rising, then not only would climate science be wrong, but so would our understanding of atomic physics, energy transfer, and countless other fields of study. We should be thankful that ignorant liars and propagandists are so easily dismissed. 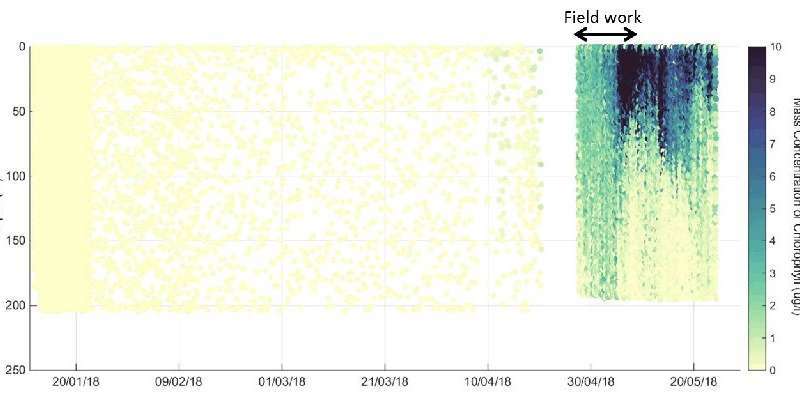 Anonym429119 just wants to intentionally misinterpret data. This linked article claims that where the lunar dust was disturbed, local temperatures increased due to darker moon dust being exposed and absorbing more sun light, thus heating locally. When you want to be dumb, you read that as the whole moon's temperature having been raised by that much. And to be doubly dumb, you make stupid statements to back it up, like linking an increase in atmospheric CO2 or increased solar energy. Good job.